Mentors are the heart and soul of the Google Summer of Code (GSoC) program and have been for the last 14 years. 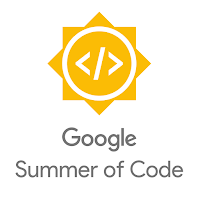 Without their hard work and dedication, there would be no Google Summer of Code. These volunteers spend 4+ months guiding their students to create the best quality project possible while welcoming them into their communities – answering questions and providing help at all hours of the day, including weekends and holidays. Thank you mentors and organization administrators! 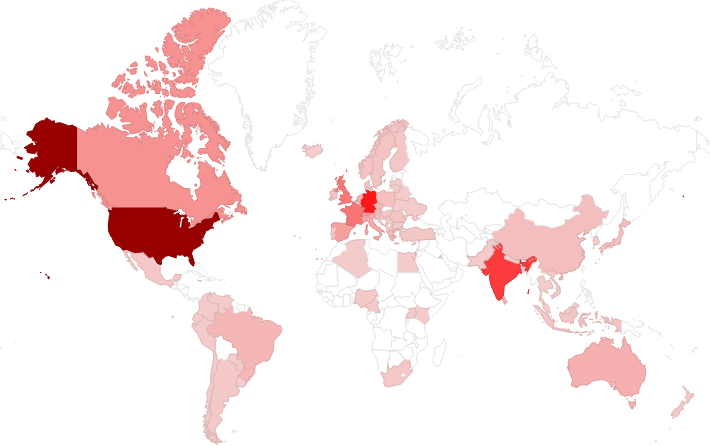 GSoC 2018 mentors are from all parts of the world, hailing from 75 countries! If you want to see the stats for all 75 countries check out this list. Another fun fact about our 2018 mentors: they range in age from 15-80 years old! GSoC mentors help introduce the next generation to the world of open source software development – for that we are very grateful. To show our appreciation, we invite two mentors from each of the 206 participating organizations to attend our annual mentor summit at the Google campus in Sunnyvale, California. It’s three days of community building, lively debate, learning best practices from one another, working to strengthen open source communities, good food, and lots and lots of chocolate. Thank you to all of our mentors, organization administrators, and all of the “unofficial” mentors that help in the various open source organization’s communities. 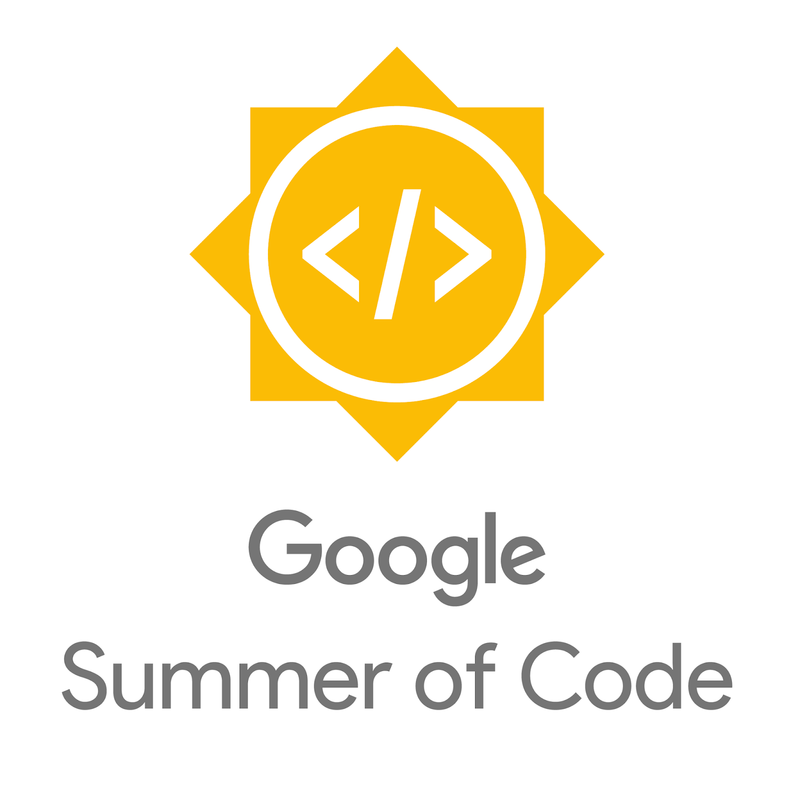 Google Summer of Code is a community effort and we appreciate each and every one of you. Cheers to yet another great year! 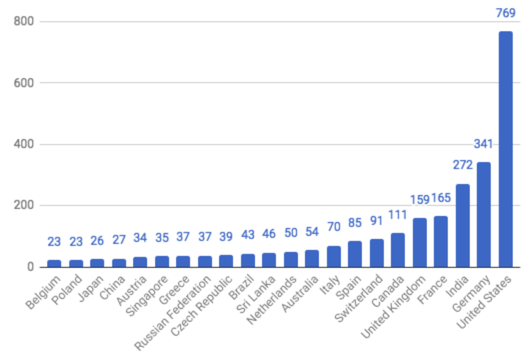 * Most of these 26 young GSoC mentors started their journey in Google Code-in, our contest for 13-17 year olds that introduces young students to open source software development.